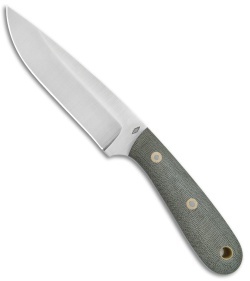 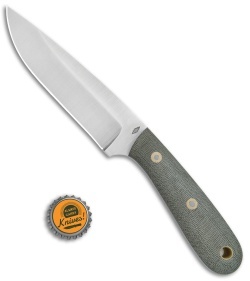 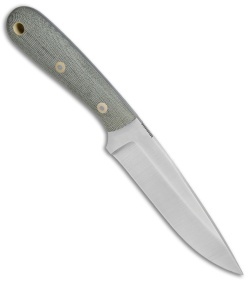 This Highlander model features OD green Micarta handle scales and a satin finished blade with a saber grind. The Highlander from Battle Horse Knives is a robust fixed blade with plenty of cutting edge to work with. 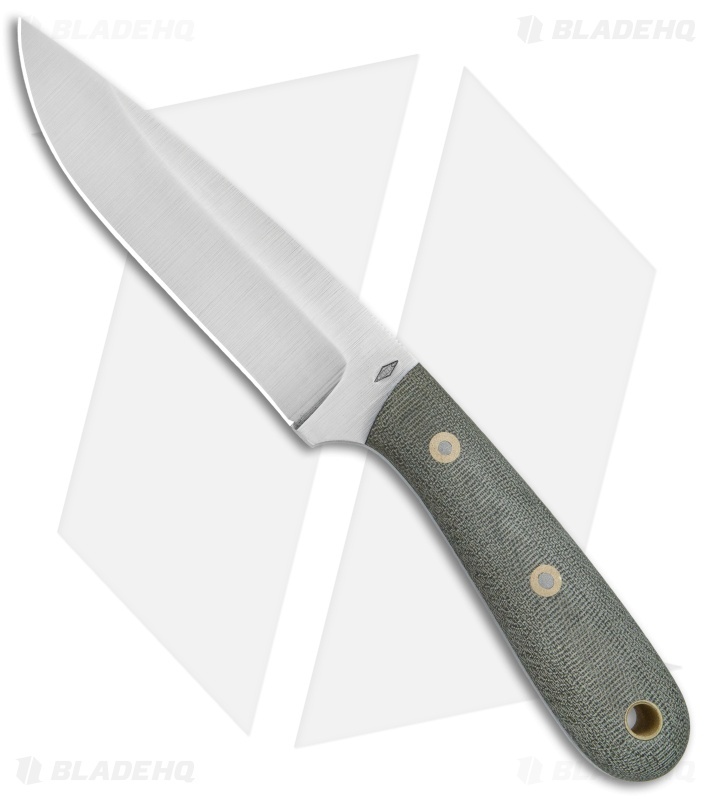 Its O1 tool steel blade offers exceptional cutting performance and wear resistance. Comfortable rounded handle scales and a touch of jimping on the blade spine provide a secure, controlled grip during use. 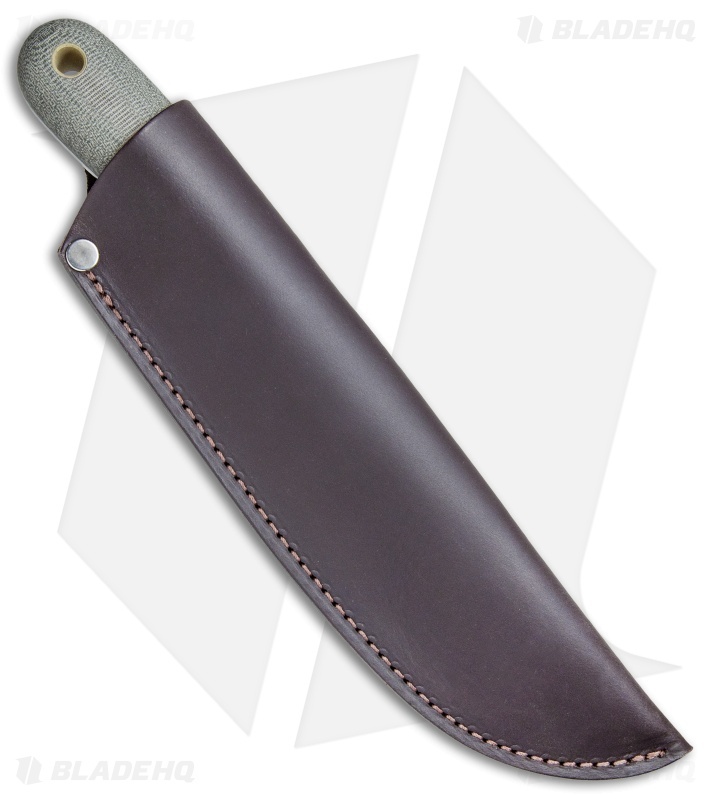 Item includes a genuine leather sheath.